The patio is normally an outdoor area in the inside of the house. You need to make it feel and appear different, like a place where everyone wants to be. For instance, Mediterranean homes have always clung to their own style and we need to keep it that way. Town pavers and files seem to have a lot of appeal but they are not the way to go. Bricks are an old tradition and they remain part of the landscape here. The main point is to keep things comfortable. The patio is a place for private conversations. Everyone needs to feel comfortable. You can bring in nice chairs and throw in a good theme. In addition, flowers will make it even more alluring. 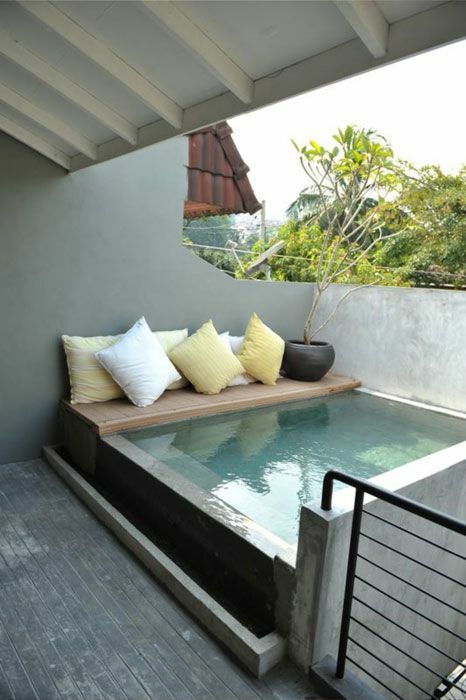 It is a place for relaxing and unwinding. After the rigours of the day, you need some peace. You can make the plants in the patio reflect peace. Look for calming colors. Ensure that the theme is relaxing. Light colors are the most preferred as they lift up your mood and make you feel relaxed. Avoid dull colors because they make you feel dull as well as unmotivated. 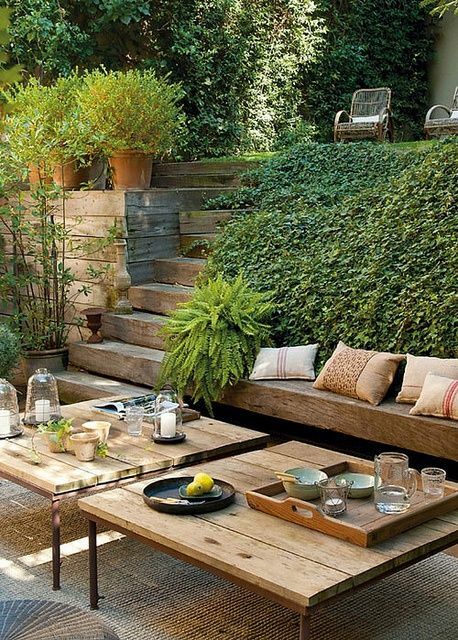 We all have essential furnishings on our patios. However, it does not have to stop there. You can try your best to brighten it up. 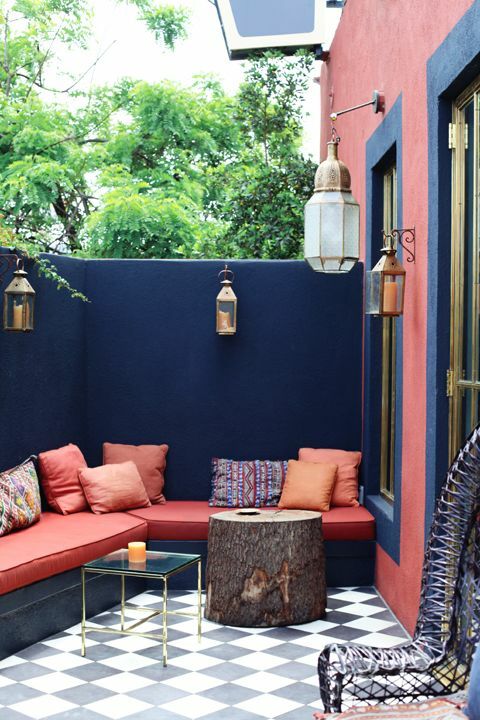 You have the chairs, walls and windows painted in colors that stay in sync with the overall theme. 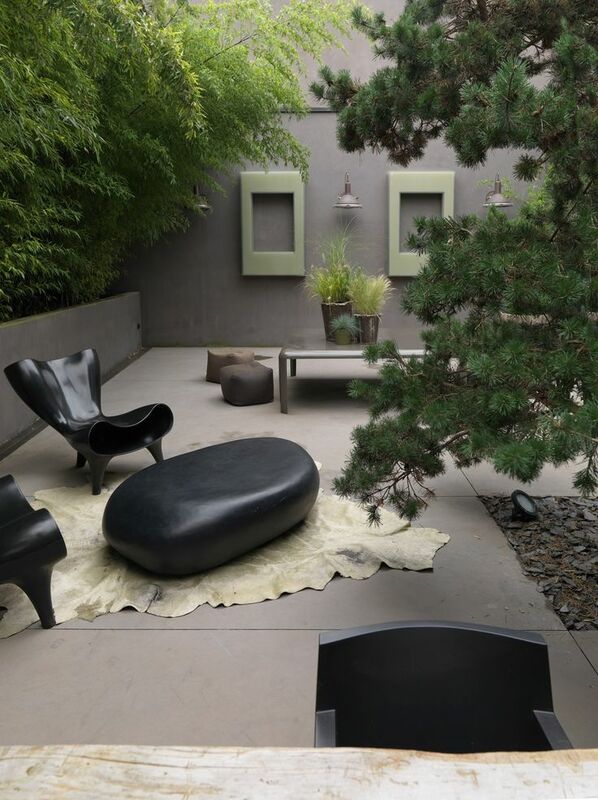 Generally, just pay attention to the furniture, because it is a big statement in the scheme of things. Color creates a difference. 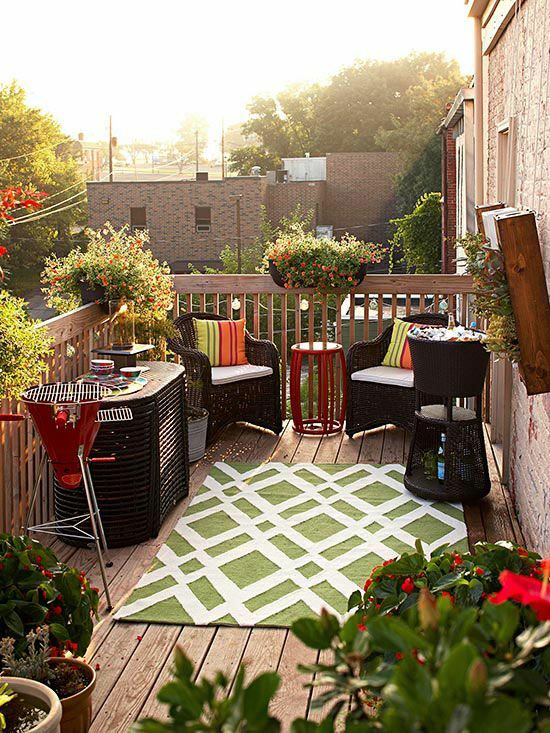 Do not make your patio look like every other building in your residence. Make it stand out by use of colors. 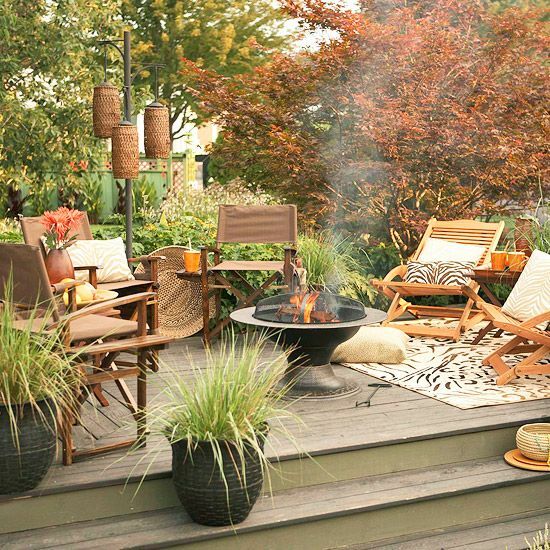 Nobody wants to visit a patio that looks the same as the sitting room.You need to have a variation that people can isolate from the norm. 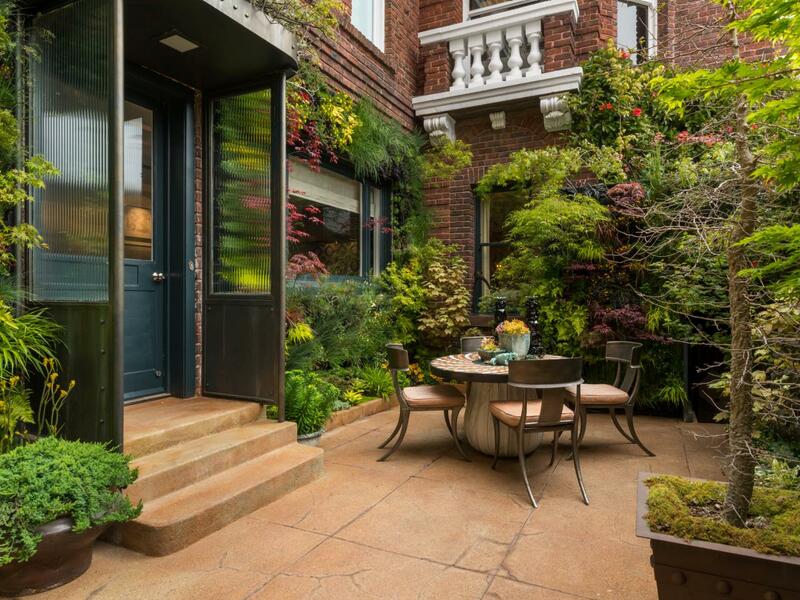 Why would anyone want to come to a patio that looks like every other room in your home? People want to see a variation of what they have already seen. Keep things consistent. You must back up patterns. For example, patterns need to stay the same or complement each other. 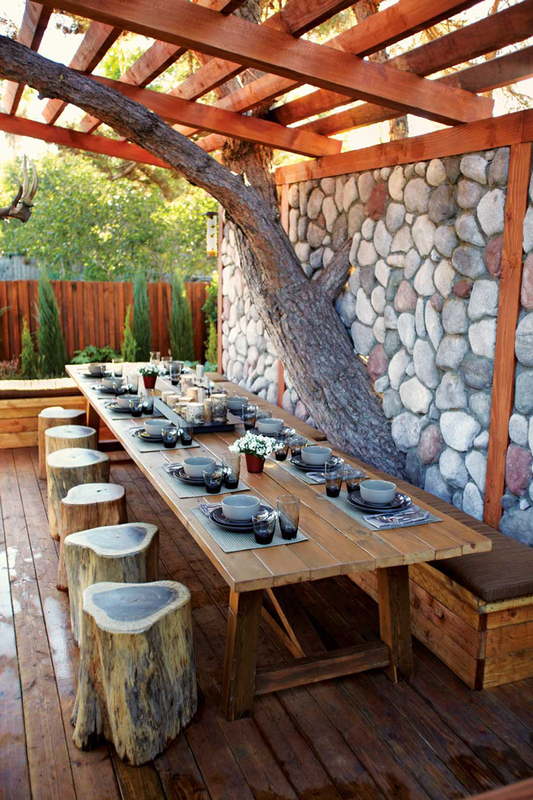 Avoid mixing too much, things such as tables need to accentuate what you set out to achieve. Inconsistency leads to confusion. Flower patterns should also match the fabrics you want to keep in play. The key issue here is consistency. 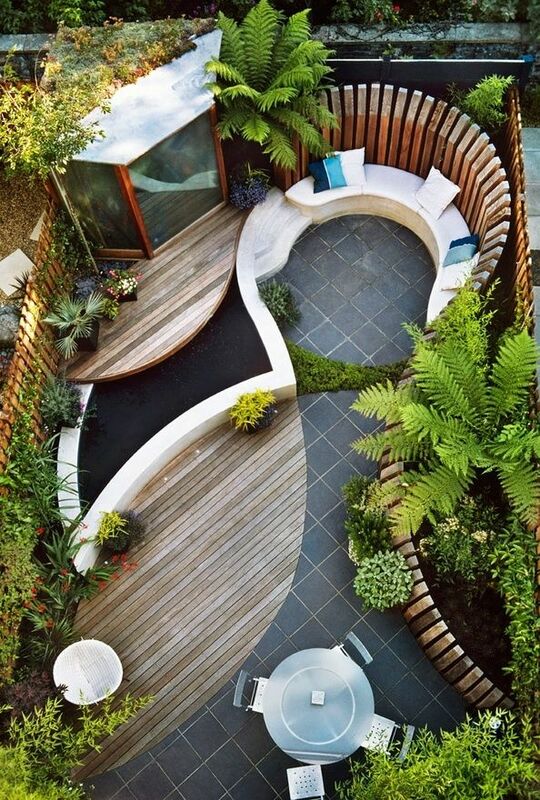 Everything should look as part of the whole. Bricks that look glazed over need a coat. Nothing kills your design like some paintwork that looks a century old. Do not spend too much on it; just make sure it looks fresh so that it can blend in. 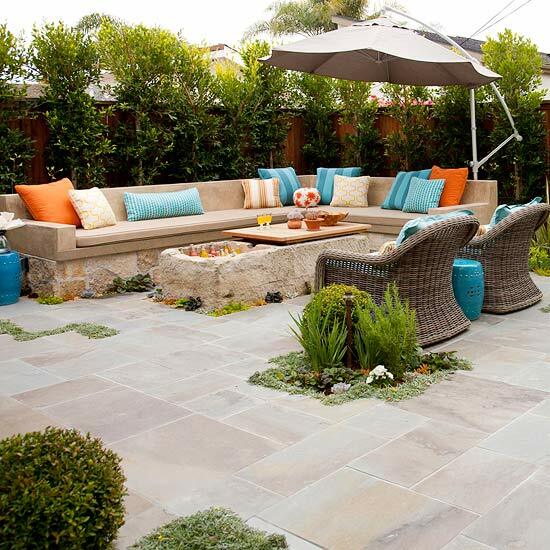 You can make your patio look trendy by throwing in wicker chairs, fabrics as well as a television set if you wish. 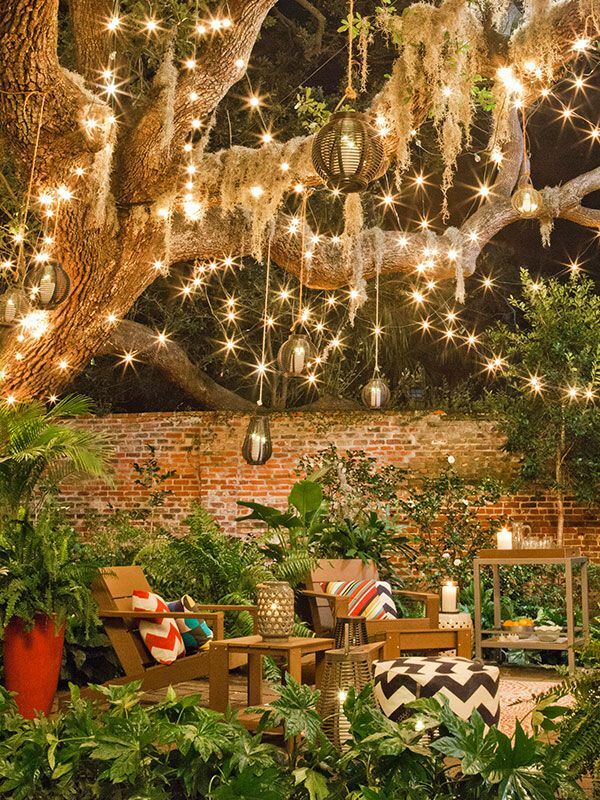 When it comes to patios, no one wants the glaring sun in their face all the time. As a result you can have adjustable umbrellas so that you can change your position whenever it suits you. 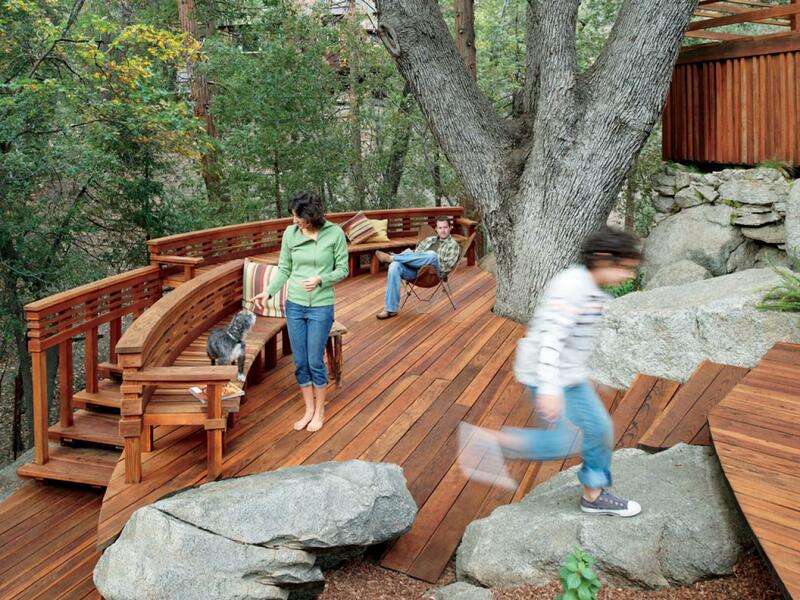 Portability is a very important aspect of patio designs. Try to find pieces that add to the beauty of you through mobility. 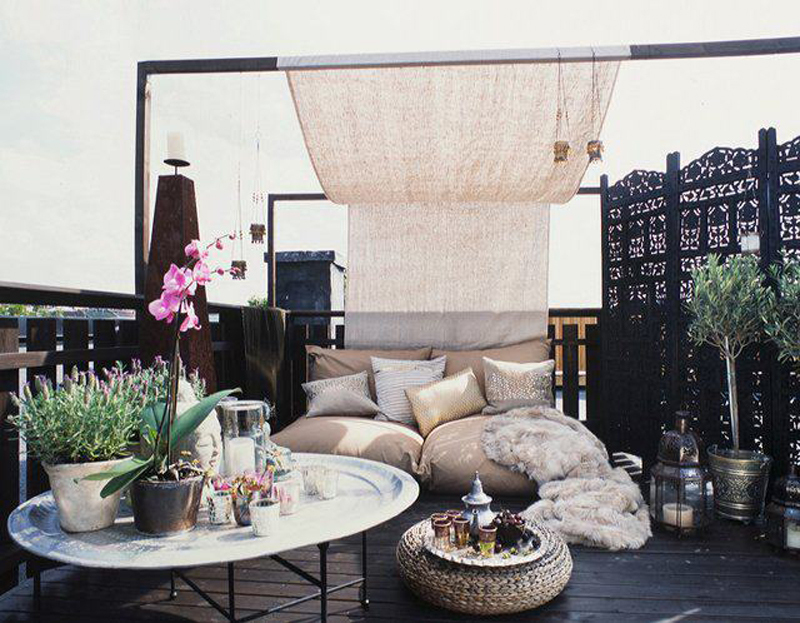 Movable flower pots, umbrellas and silhouettes are always a good idea. Let the new meet the old. Make everything blend and morph the vintage with the modern. This always brings about a beautiful appearance. 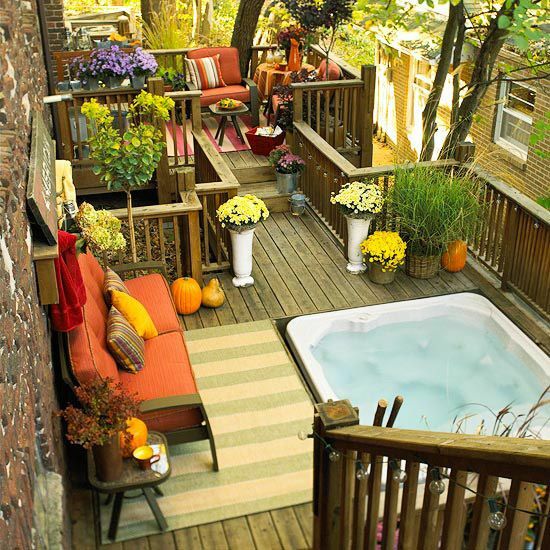 Gorgeous way to install a hot tub plus a bench to sit on when you need to cool down.